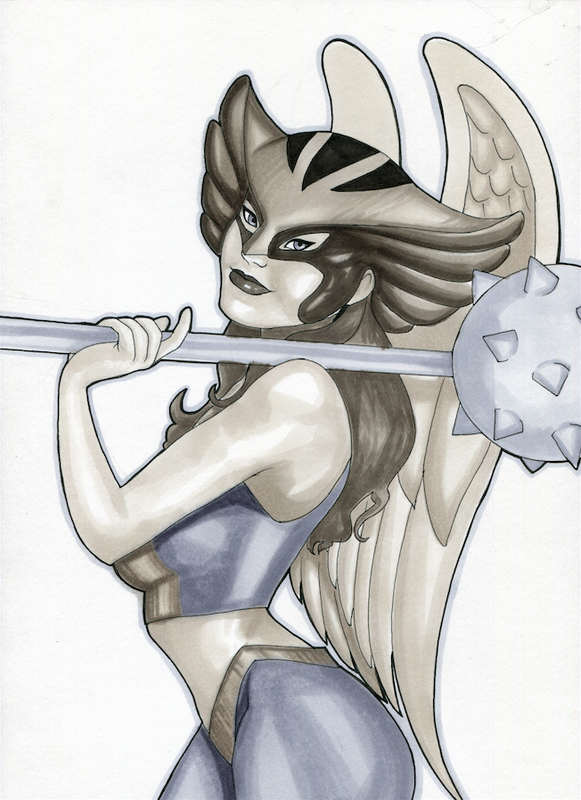 Was playing Hawkgirl on Injustice this morning, and my favorite skin is her Earth2 skin, which looks very similar. I&rsquo;ve been wondering why Scorpion appears in Injustice. Now I know.